Bag is printed in 10 days or less. 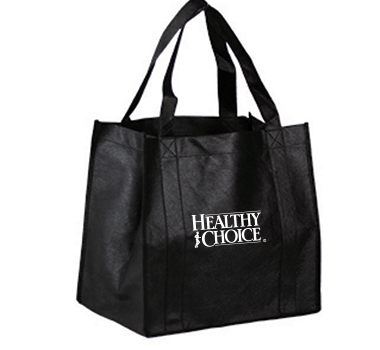 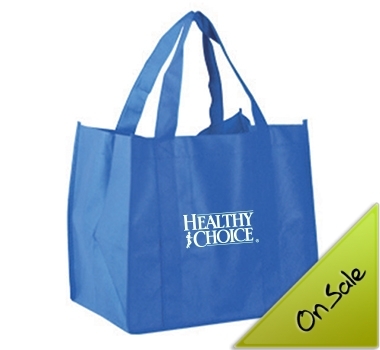 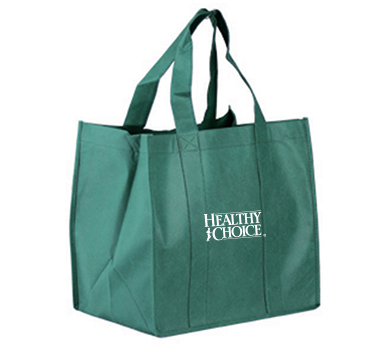 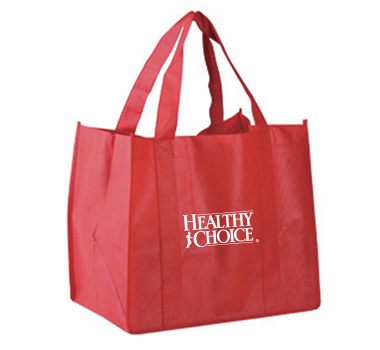 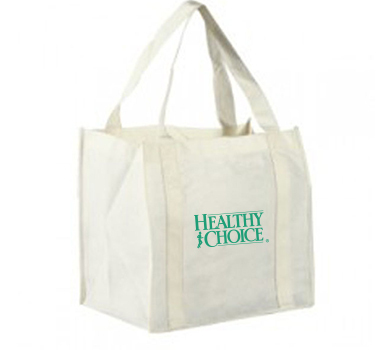 With an exceptional volume capacity in this bag alongside the exceptional quality and durability, there is no better promotional shopping bag on the market. 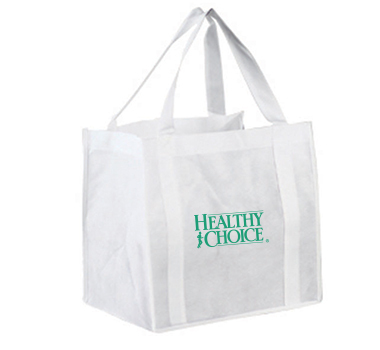 Crafted from the best 80gsm polypropylene, this is a custom promotional bag which can be printed with your logo, brand message or design. 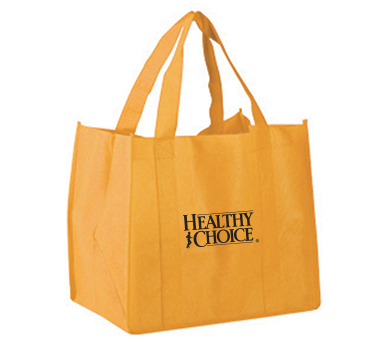 Perfect for taking to the shops or for carrying any kind of goods, these bags are made to be seen. 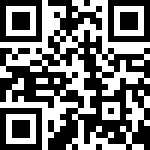 Call us if you have any questions or queries!